Eli is a Lifestyle personal trainer, building trust and commitment with every client. His welcoming personality and passion to help people gain strength, flexibility, and range of motion is imperative to their fitness story. His numerous skills and abilities are greatly appreciated by the Lifestyle team. 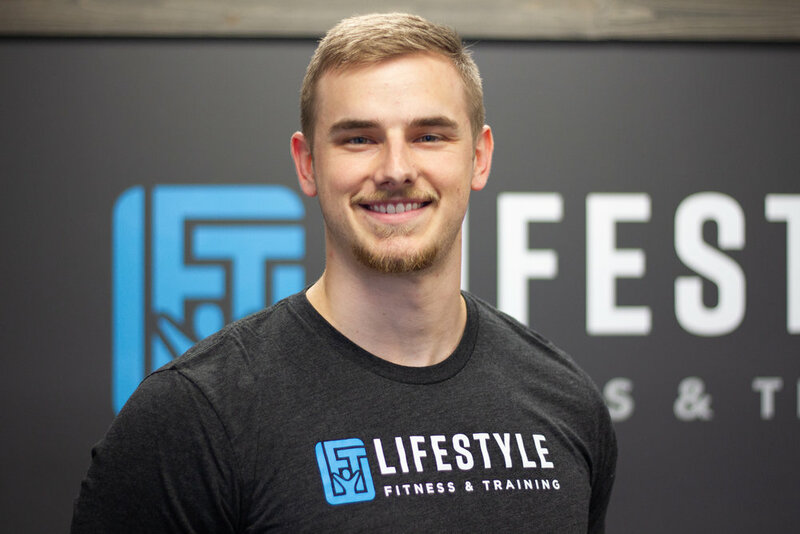 Jon joins the Lifestyle team with a passion to use his strengths to help others meet their fitness goals. His focus is on personal training to provide evening and weekend training availability. He is looking forward to enrolling in a physical therapy program to further his qualifications to also serve clients’ post-injury or post-surgery needs. Emily has extensive dance and performance experience plus a heart for fitness, particularly Lifestyle Fitness. She has been a significant part of the Lifestyle team for 6 years. Her passion for health and wellness provides an invaluable undertone to her fun and energizing Zumba® classes. She is looking forward to offering aerial yoga at some point. Tina’s background in education and healthcare marketing naturally provides opportunities to share the importance of creating healthy lifestyle habits. She has been part of the Lifestyle team for the past 2 years, as a Yogafit® instructor, while enjoying freelance writing and marketing, and teaching health and technology full time. Callie comes to Lifestyle with a unique background from the corporate world. Her experiences and desire for a better life balance now allows her to share her strengths through leading yoga practices. A major shift in her career focus in 2017 sent her on a path to rethink how she wanted to define work and the impact she wished to have on others. She also enjoys outreach and marketing, volunteerism, and a good day in the forest among the trees. Scott is passionate about helping people and has been a part of the Lifestyle team since 2014. The Lifestyle class he teaches uses the Hunyuan 24 forms to emphasize Tai Chi for Health. He was first introduced to Tai Chi in the early 90’s when seeking a martial arts class. He enjoys and is certified to teach Hunyuan Taijiquan, a complete and traditional tai chi method. He is a committed lifelong student of these arts and continues to study closely related arts such as qigong, baguazhang, and xingyiquan. Jessi has been guiding the Lifestyle team in various ways since 2009. 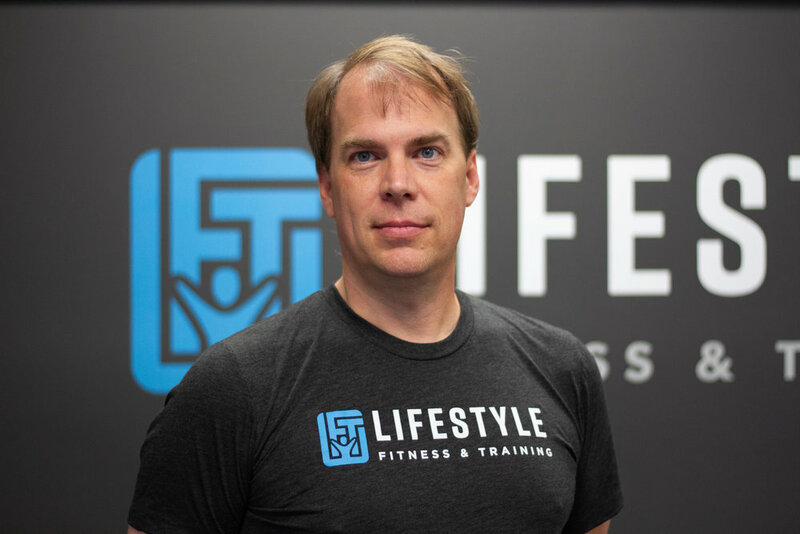 His extensive education and training, plus his heart to share the gift of health and fitness with others, is visible in every member interaction and personal training session. 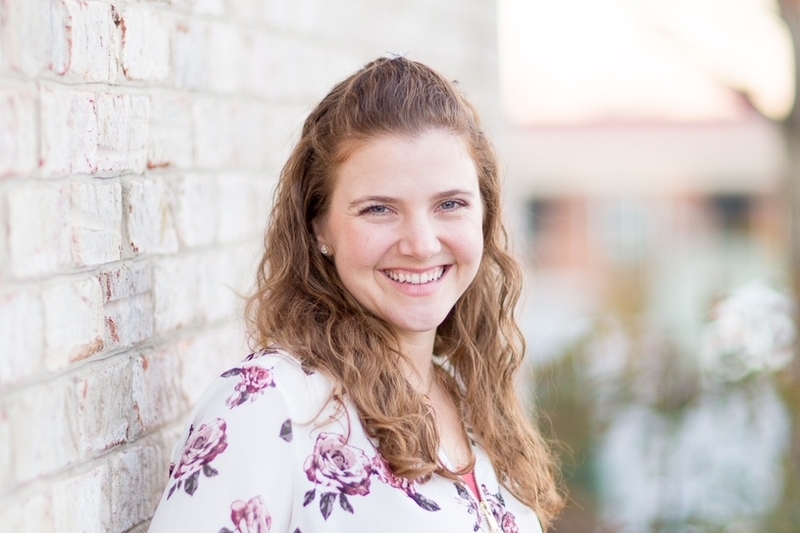 Jessi is committed to in-depth assessments and supports members in adopting and maintaining healthy lifestyle behaviors in overall wellness, nutrition, and fitness. Jessi continues building his experience in collegiate sports performance and strength training. He has worked with student-athletes from middle school to college to improve many aspects of their athletic performance. Dalton has a creative vision and a heart to serve people. His technical skills and visionary passion comes alive in the images he captures and the memories he preserves. His entrepreneurial spirit is bold and inventive. He understands corporate messaging, branding, and the benefits of adding artistic elements. He is also enjoys flying as private pilot. 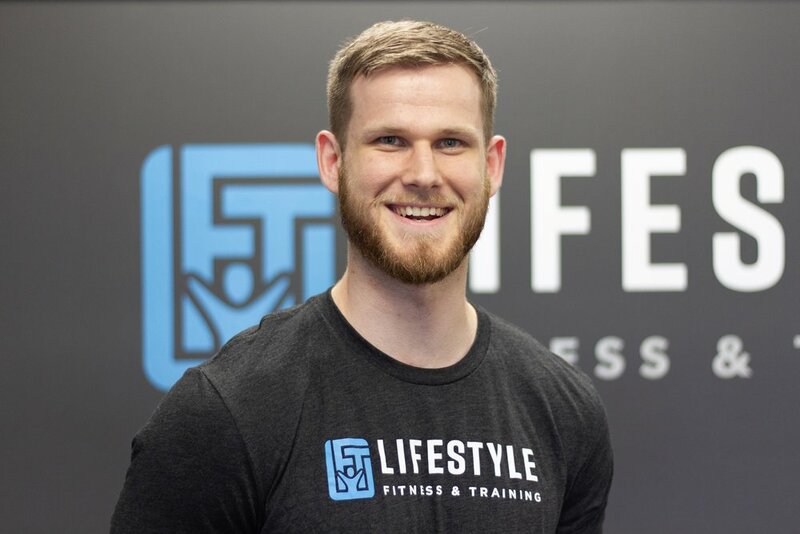 Lifestyle Fitness and Training partners with AGLET Creative to bring personal victories into focus. Brian serves as an educator, entrepreneur, and a business advisor. He appreciates uncovering hidden gems and having opportunities to share insight and skills gained through his professional and personal experiences. Brian spent more than 25 years in collegiate athletics, both as a player and a coach. His time in the various arenas of sports and business allowed him to develop expertise in teaching and team building, inspiring others to strive to find their gifts to impact others. 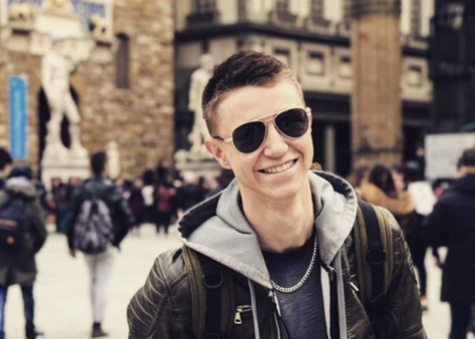 Experiencing and witnessing the often-difficult transition collegiate athletes experience, at the conclusion of their playing careers, inspired him to take a lifestyle approach to fitness—sharing the importance of awareness, balance, and rest in addition to rigorous, competitive training. Regan's witty contributions keep things light for the Lifestyle team, but her insight is invaluable. She offers a vibrant and direct perspective to the not so obvious. Her organization and work ethic are valuable to the Lifestyle team. Time with Dina reveals the Lifestyle Story and the vision behind Athletic Republic® and Lifestyle Fitness. Partnering over the years to support their children's passions and to bring something unique to the Lynchburg area, she and her late husband Dave, saw fitness as a way of life. His desire to improve opportunities for local athletes to enhance sports performance wrote a memorable chapter in the story. Dina's valuable consultation and patience is repeatedly demonstrated. Her heart to carry on dreams continues.